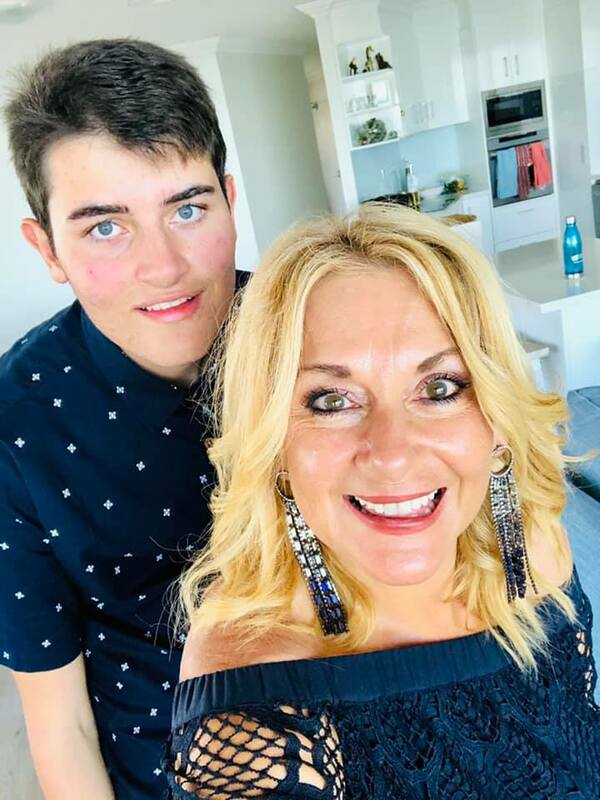 Loving with Autism: Thomas turns 18! During the last week we celebrated Thomas’s 18th Birthday. Another beautiful, healthy and strong big boy! We fell in love all over again and couldn’t believe how lucky we were and still are. Dad would be so proud of the adult you are today… you have grown through such tough times and what a fine young man you have grown into. We are all so proud of you. Thank you so much Jon Gadsby and Tony Gadsby for this wonderful video celebrating Thomas Kent and his 18 years on this planet! What an amazing tribute, thank you so much! So as we wrap up this week of celebrating Thomas’s 18 years I feel like I need to honour some of the amazing people that have been there along the way… it truly does take a community to raise a child and an amazing community helped me raise mine… and it is even more important with Autism along for the ride. Thanks to my family… the support love and the wonderful family holidays that we have had and continue to have…his relationship with his grandparents is strong and he loves his Aunties and Uncles and adores his cousins… most of them girls and it was these girls that Thomas would first hug! He loves his cousins. Dear Flash, you being in his life in those early years is a foundation that will forever impact who he is and who he grows into… and the stories we tell about you and who you were will continue to influence Thomas, thank you for the gift of Thomas. Jacko, what and incredible big brother you are… you have had to absorb and take the worst of the behaviours that come with Autism when it was at its loudest and you did it with a maturity beyond your years and you still do, I am so incredibly proud of the young man you are… and his partner Ree… thank you Ree… Thomas truly adores you and you have always been so committed to developing a strong relationship with Thomas. 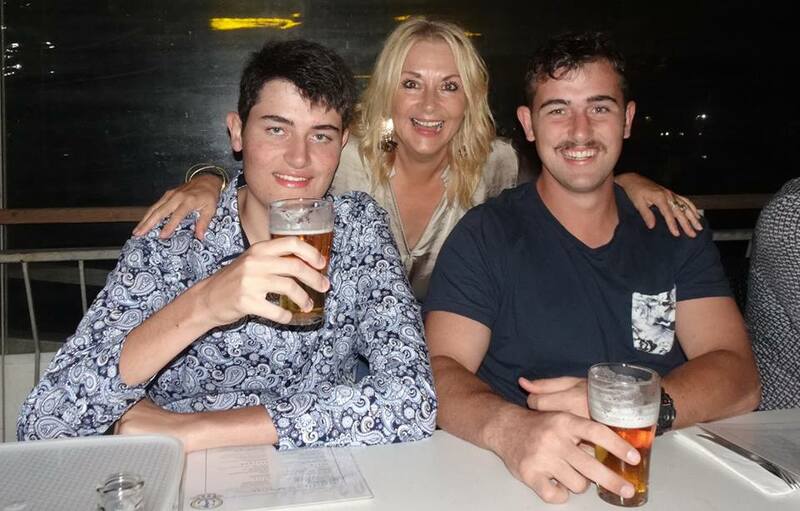 Tony and Anne-Marie Gadsby.. you are without a doubt Thomas’s ‘there’ family… Tony became the ‘man’ in Thomas”s life after Dad died and you all continue to show up in Thomas’s life and our life with your love and support, thank you. x And then Jon Gadsby, that video… beyond words, thank you! x Tara Maynard and Darren Maynard… we met and bonded instantly and who knew the journey we would have in front of us! Thanks for the love, laughter and tears we have shared along the way. Jacks mates… you became Thomas’s’ mates and you took the hugs no matter how uncomfortable and always took the time to include him, even after Jacko left home, some of you would still take the time to come and see Thomas… amazing young men. And then all of my friends and their families… you all have been there for me, Jack and Thomas, either together or separately in so many different ways… thank you, thank you, thank you. And then now my lovely Craig and his family also being in and having and impact on Thomas’s life..